Where safety is an issue low-voltage AC is the answer. 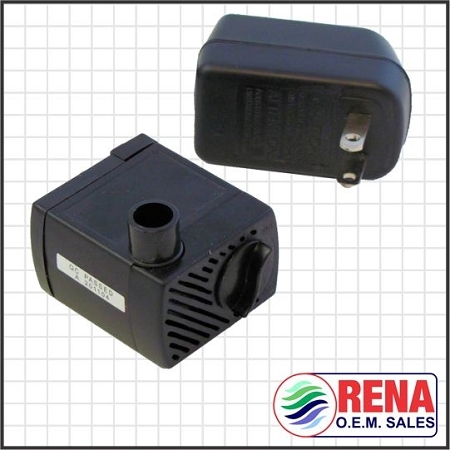 This mini-pump runs with safe 12 volt AC current supplied by the included transformer. 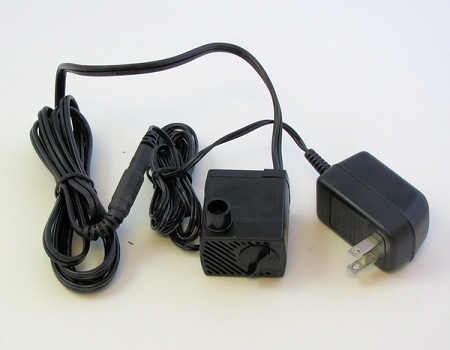 This is the smallest pump we offer and ideal for desktop fountains and small aquariums. 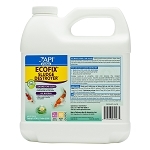 Recommended for use with clean water, the pump has a convenient front-mounted sliding switch for flow control. Uses 1/4 in id tubing and the pump will lift to a height of 25 inches but for most fountain applications we don't recommend going more than 18-20 inches height for best effect. With this unit and any small ceramic, clay or metal basin you can make a fountain out of almost anything. These also make great natural humidifiers.